CBS News has obtained an email sent by a Republican staffer on the Senate Judiciary Committee to a woman who may have attended the party in 1982 where Supreme Court nominee Brett Kavanaugh allegedly sexually assaulted Dr. Christine Blasey Ford. 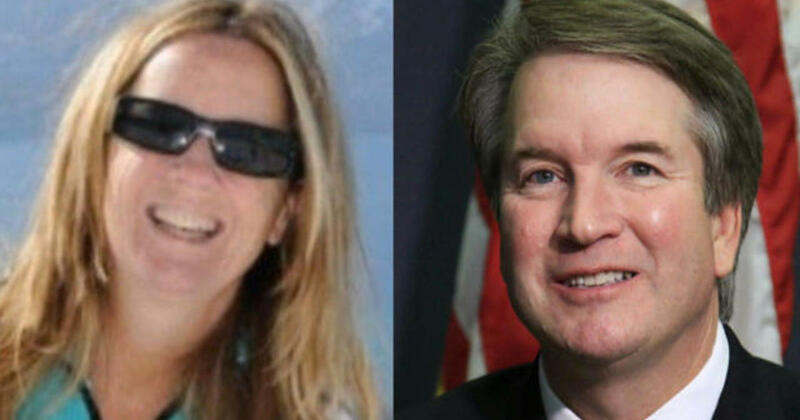 The letter says that this woman — whose name was redacted in the copy CBS News received — has “been identified as an individual who was in attendance at a party that occurred circa 1982 described in a recent Washington Post article.” The Post article, published on Sunday, was the interview in which Ford revealed her identity. The letter to the unnamed woman, dated Sept. 18, asks if she would be willing to participate in a confidential phone call to discuss the allegations made against Kavanaugh the following day. Although the letter notes that “the Majority and Minority staffs typically participate in these calls,” Democratic staff have not been participating in this investigation, believing that it should be conducted by the FBI. Republican committee staff interviewed Kavanaugh about the allegations on Monday without any Democrats present. This kind of email may have been sent to the small number of people who attended the party in 1982, some of whom have not been identified. Kavanaugh has vehemently denied the allegations. President Trump has also raised doubts about Ford’s credibility, asking on Friday why she did not reveal her story earlier. “I have no doubt that, if the attack on Dr. Ford was as bad as she says, charges would have been immediately filed with local Law Enforcement Authorities by either her or her loving parents. I ask that she bring those filings forward so that we can learn date, time, and place!” Mr. Trump tweeted Friday morning. “The radical left lawyers want the FBI to get involved NOW. Why didn’t someone call the FBI 36 years ago?” He wrote in another Tweet. 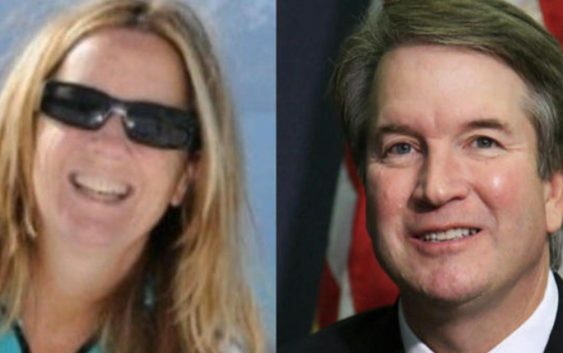 Republican committee staff and Ford are currently negotiating about when she will testify before the committee next week. Ford has requested that she appear before the committee no earlier than Thursday, but committee staff have made a counteroffer for her to testify next Wednesday. Can Nafta be saved? These two negotiators are trying.